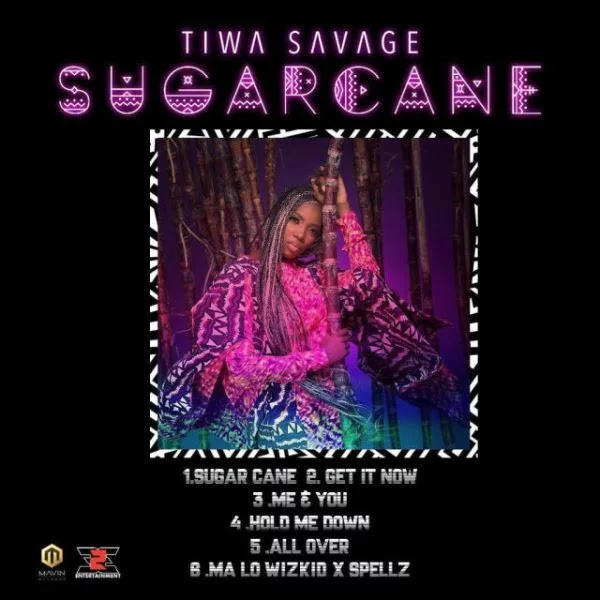 Mavin Records first lady – Tiwa Savage is finally releases the the-Highly anticipated “ Sugar Cane” (EP).  The EP features Wizkid and Spellz and it contains a total of six tracks with the previously released “All Over”. Tiwa Savage bounce back heavy as she remains consistent with song features and delivering hits on all her new records.